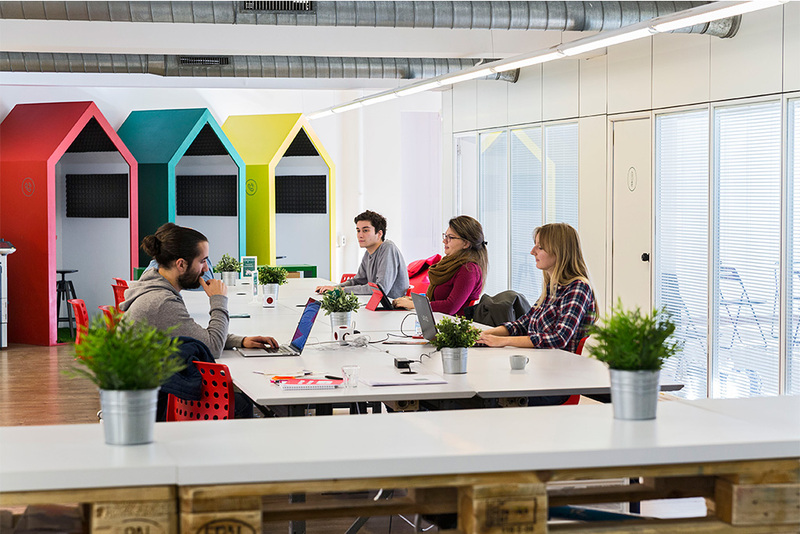 Coworking of 640 m2 in the center of Barcelona, ​​divided into two spaces: CreativeIdea for creative and digital professionals and IdeaBusiness dedicated to architecture and engineering. 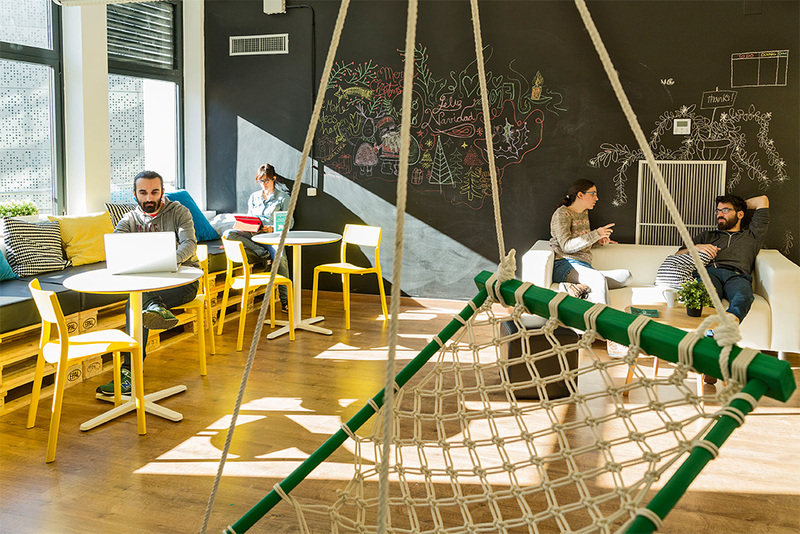 The spaces are diaphanous with abundant natural light, meeting rooms and chill out areas. 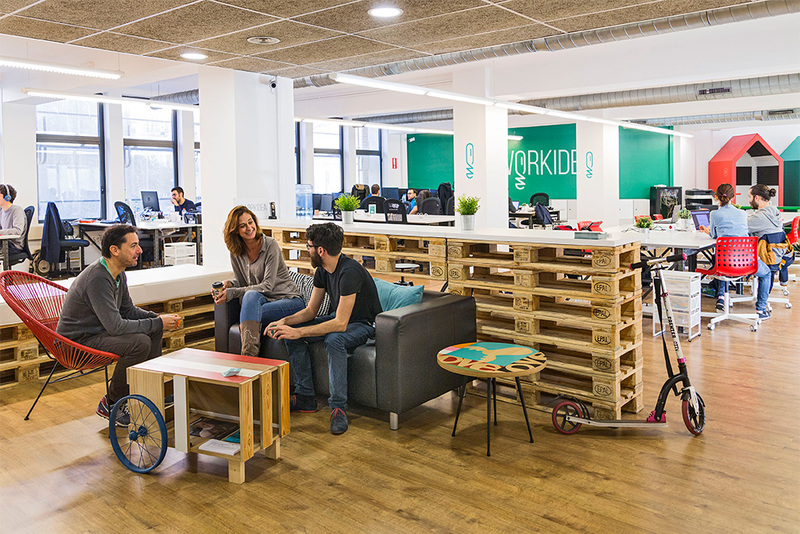 Coworkidea offers you a unique space in the center of the city where #makeIdeasHappen!